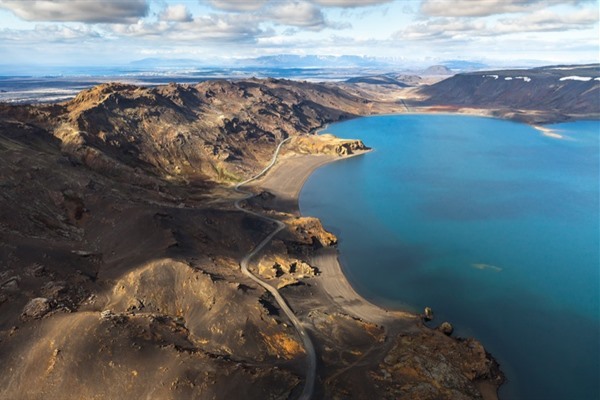 In just half an hour you can be up in the volcanoes surrounding Reykjavik enjoying the moon-like landscape of lava, covered with moss, cinder cone craters, sulfur smelling hot springs, boiling mud pits and the beautiful lake Kleifarvatn. Along the way, you will hear all about the eruption that might put Reykjavik in a similar situation as Hawaii has been experiencing for a while now. Experience the magic of history in the oldest part of Reykjavík. See how the town expanded from the harbour, hear the exciting tales of yesteryear, feel the atmosphere of the city´s most sought after residential area, smell the aroma of the city’s newest and most exciting restaurants mixing with the more traditional sea-related activities. Our guides will take you on a journey through time and weave a magical thread of fun and facts for you to experience. 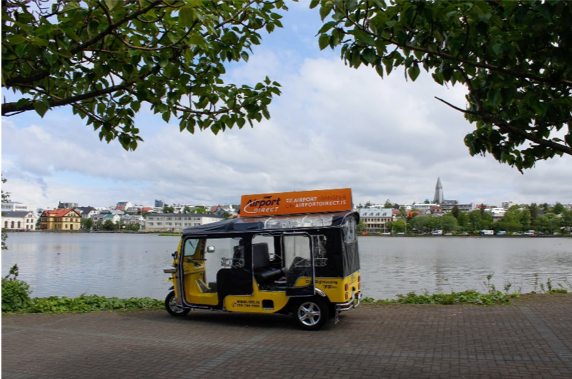 Our Tuk Tuk´s provide an easy access to the narrow, cobbled streets of the old town and give you an insider’s look on Reykjavík of today, with a touch of the past. Our 75 min tour gives you a thorough look at Reykjavík of the old, with its fishing cottages by the harbour and the more distinguished houses on the hill of Þingholt, from the revival of Grandi, where modern times meet the fishing shacks, to the ingrained neighborhoods where every house is of a different color, with the pond at its center. 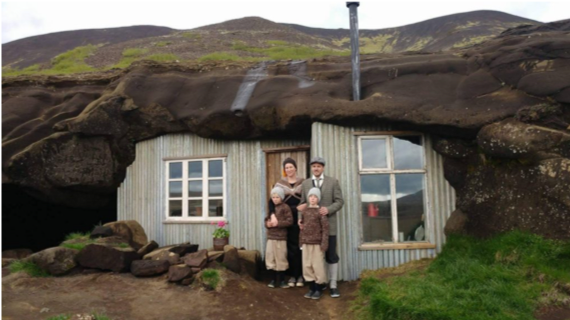 We give you an insider´s view on how the residents of today stand firmly in the Reykjavík of the past. A great way to see the city´s landmarks. The tour will departe right after the closeing ceremony you will drive to Laugavatnshellir cave. 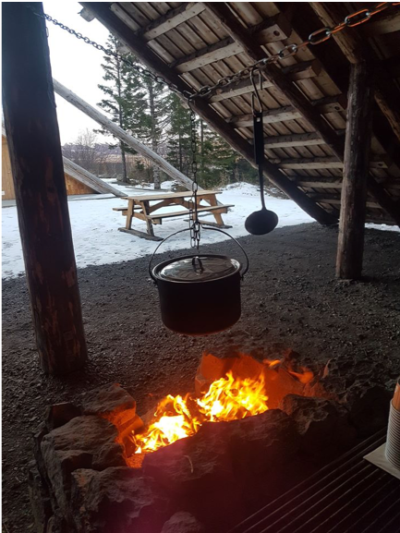 After Laugarvatnshellir, you will have dinner at Eldaskálinn at Laugarvatni, you will get amazing burger and some thing to keep you warm. Just remember to bring warm clothes! 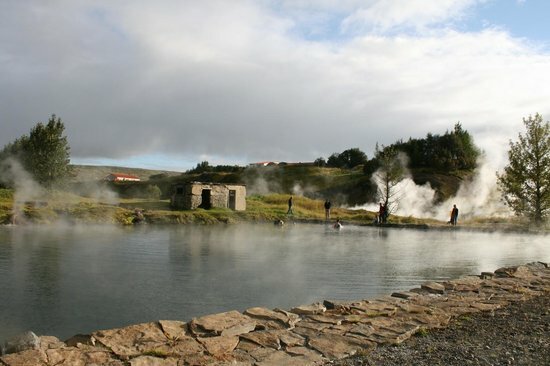 Included: Bus, guide, lunch at Friðheimar Greenhouse and entrance to the Secret Lagoon. Remember to bring your bathing suits and towel! 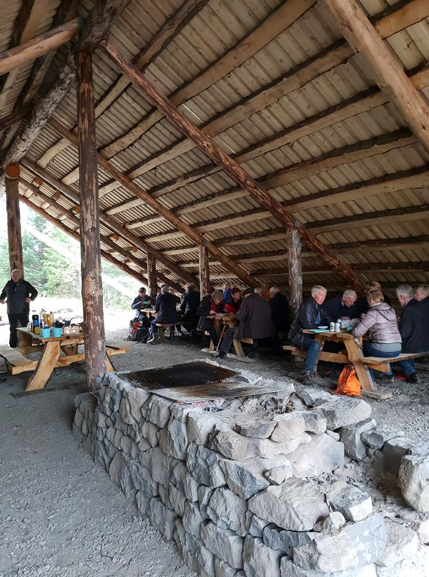 After a nice relax at the Lagoon it is time for Lunch you will have your lunch at Friðheimar http://fridheimar.is/en , Friðheimar will start with welcoming you with a small introduction of their work and little surprise that will lift your spirit. There you can gain some insight into the processes of greenhouse Horticulture, as it is quite remarkable that it is possible to grow vegetables in the cold climate, by creating warm Mediterranean conditions, all year round. Departure time: 06:30 early morning – note time table might change to to ferry schedule. To bring: Bring warm clothes and good shoe. You will drive to Landeyjarhöfn through Hellisheiði moorland and across the lowland of South Iceland, which takes about 1 hour and 45 min. From there the ferry Herjólfur will take you to Vestmannaeyjar Islands. The sailing to Vestmannaeyjar is approx. 30 min, up on arrival to the main Island Heimaey approx. at 08:45 the coach will take you around the island and you will get to know the history of this amazing place, seeing for example Eldfell, Gaujulundur, Skansinn and more. At 11:00 lunch stop will be at Gott Restaurant; two cores lunch will be served. Note that only water is included but you are welcome to buy additional beverages such as soft drink and/or vine with your lunch. After good lunch this tour takes you to Eldheimar exhibition http://eldheimar.is/ but this exhibition takes you on a breath-taking journey which gives insight to the volcanic eruption that shook this community in 1973. We are expected there at 13:30. After visiting the Eldheimar exhibition a free time is up on your hands. 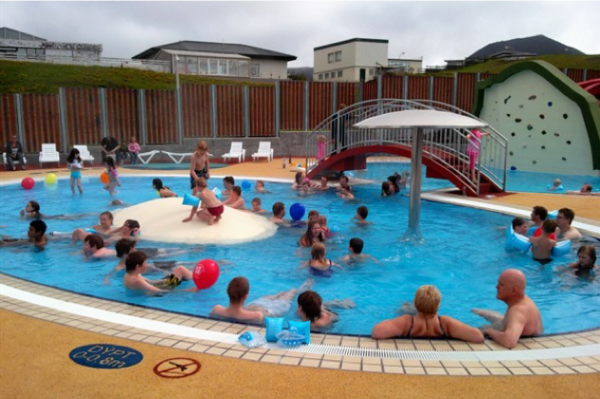 We encourage you to explore the town Vestmannaeyjabær, get to know the locals by perhaps go for a swim in their thermal pool and hot tubs. Take a hike up the latest volcano Eldfell, the one erupting in 1973. Furthermore, few local museums are on the island such as the Fish and Natural History Museum and the Folk Museum and don’t forget to take a swing at Sprangan swinging rope where all children of the town will at some point test their skills in cliff swinging. 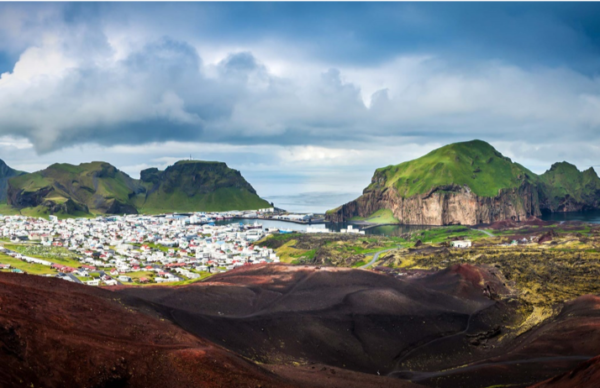 For further information and inspiration here are links for interesting things to see and do at Heimaey in Vestmannaeyjar Islands. The meeting point before heading back will be at the Brother Brewery Brew Pub and note you will have to be there no later than 18:30 so you will not miss the ferry. Estimated time back in Reykjavik is 21:45.